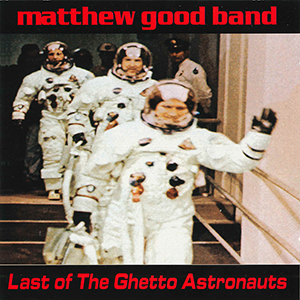 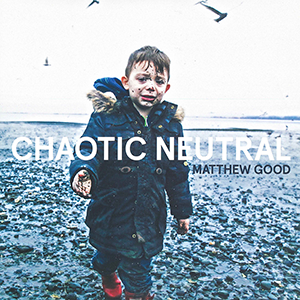 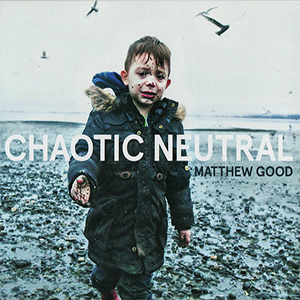 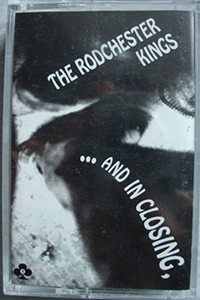 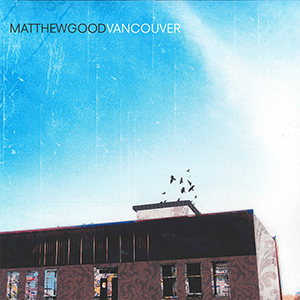 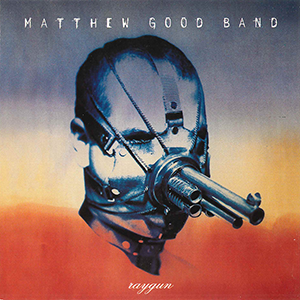 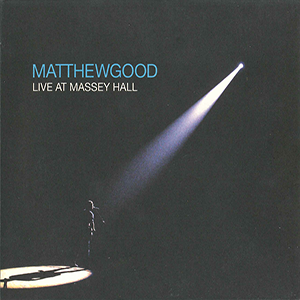 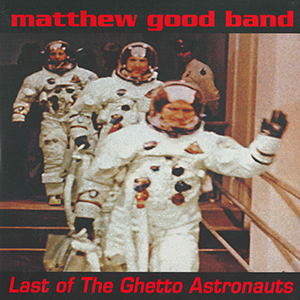 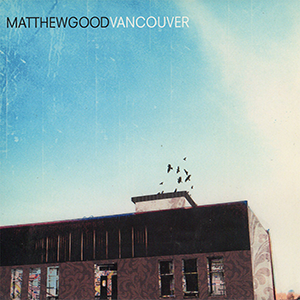 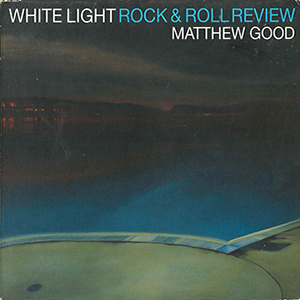 formed in early 1990's, the matthew good band first came upon national recognition with the release of "Last Of The Ghetto Astronauts" in November, 1995. along with the release of the "Raygun" EP in may 1997, heavy toruing an matthews' intense vocals and visceral songs, the vancouver based band has become one of canada's most successful independent rock acts. 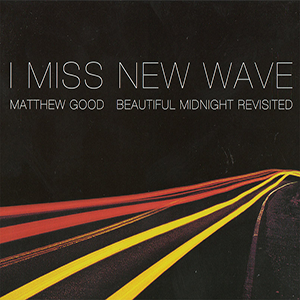 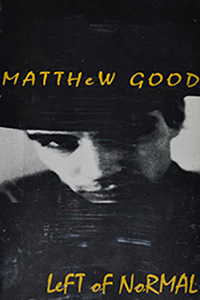 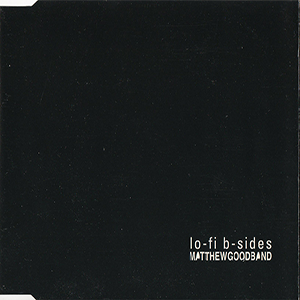 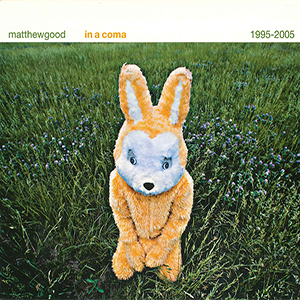 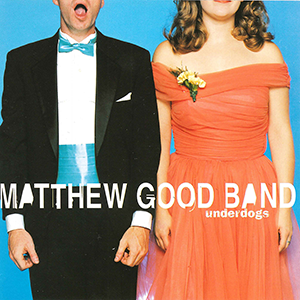 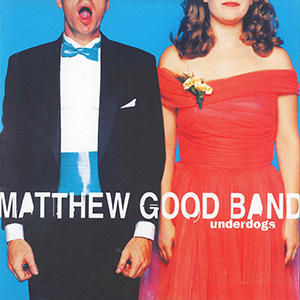 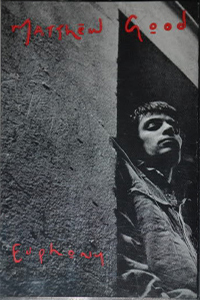 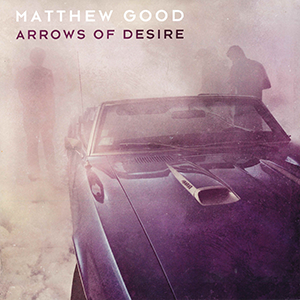 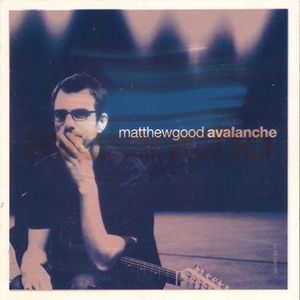 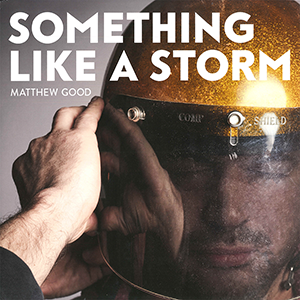 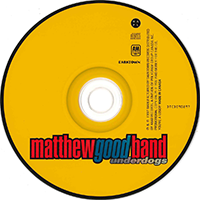 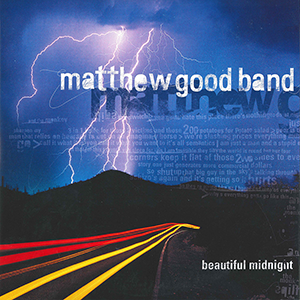 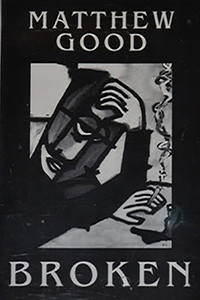 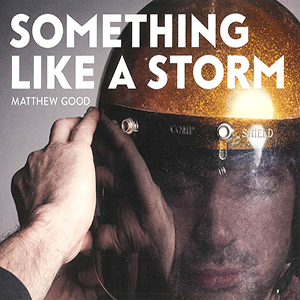 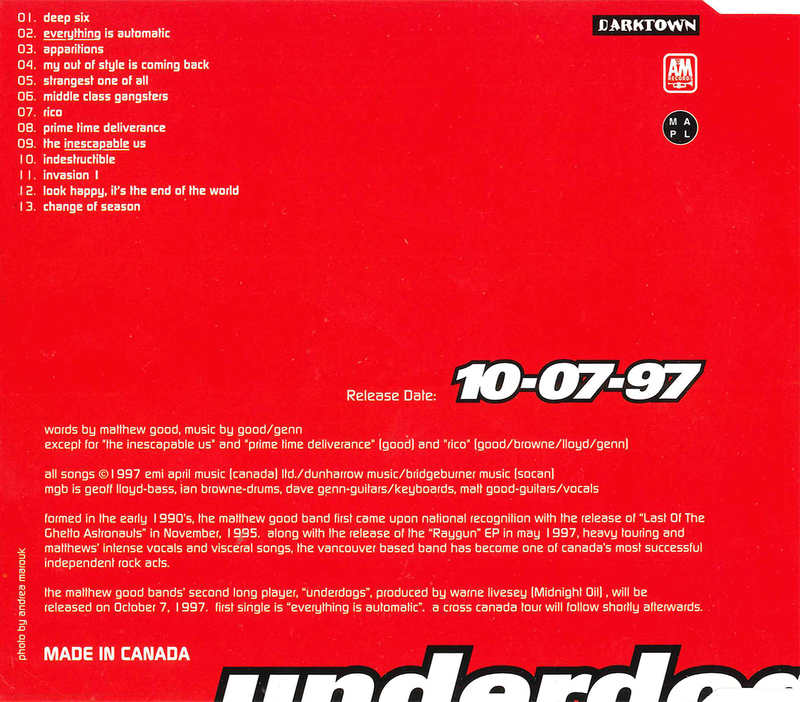 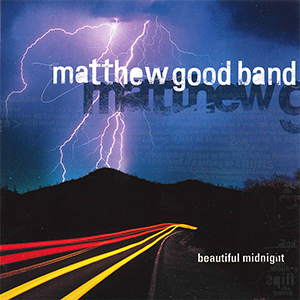 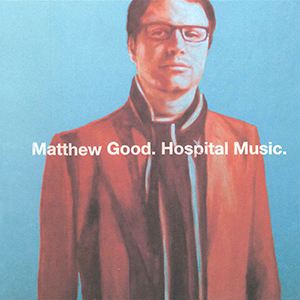 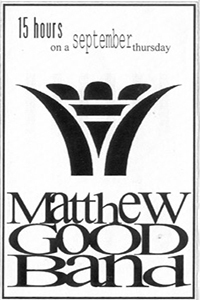 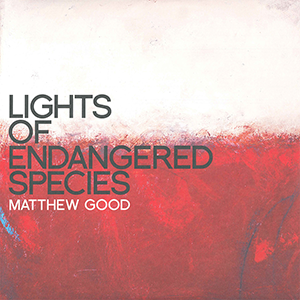 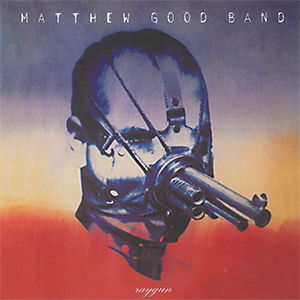 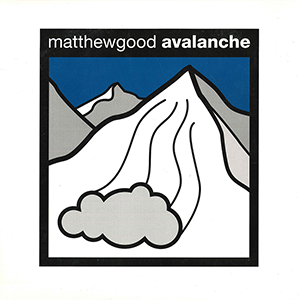 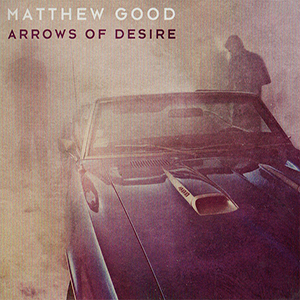 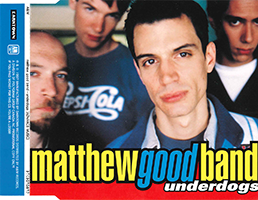 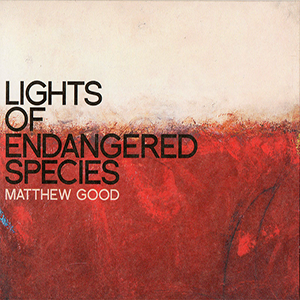 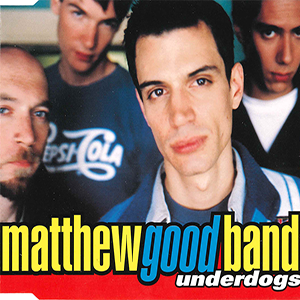 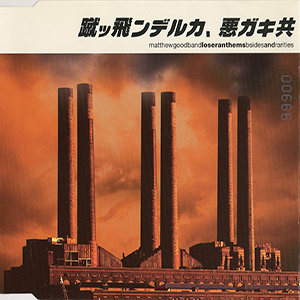 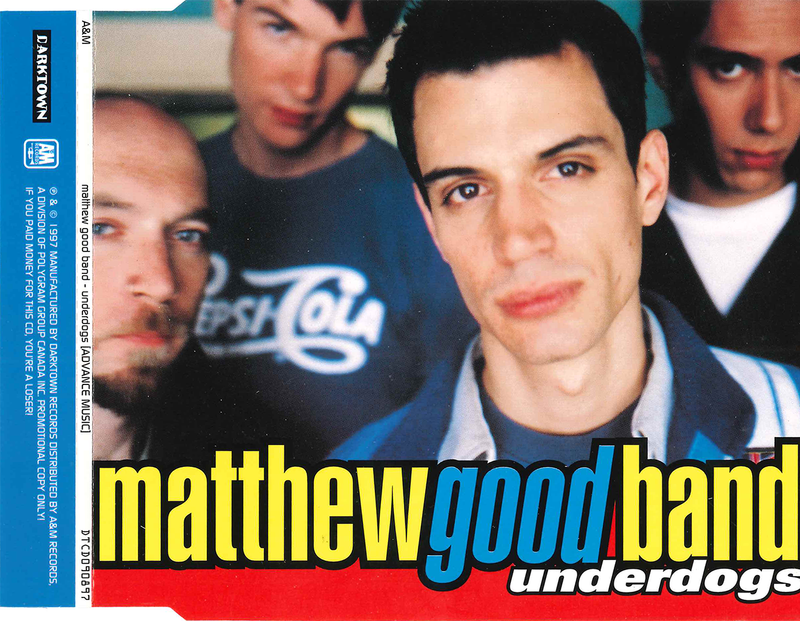 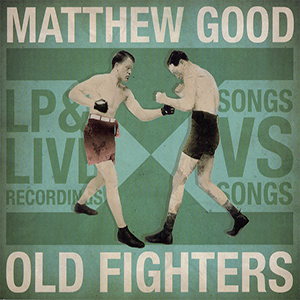 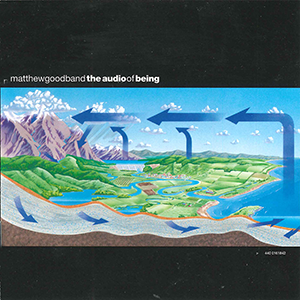 the matthew good bands' second long player, "underdogs", produced by warne livesey (Midnight Oil), will be released on October 7, 1997. first single is "Everything is automatic". 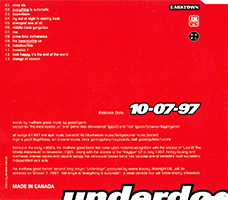 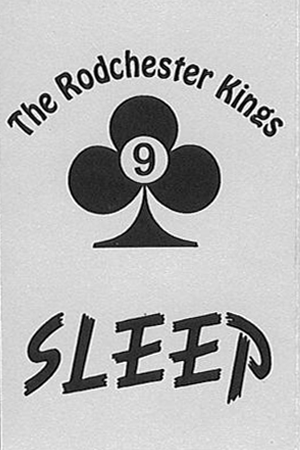 a cross canada tour will follow shortly afterwards.